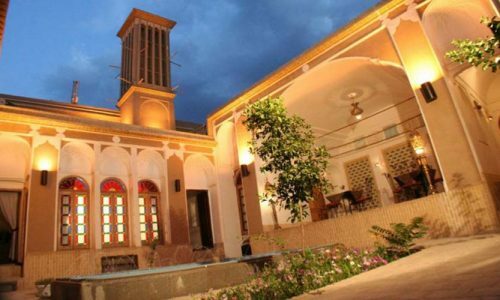 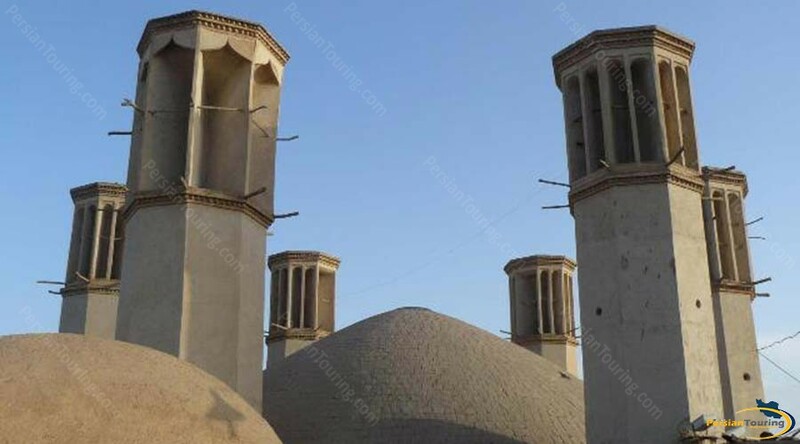 This monument was built 180 years ago in Qajar period and reconstructed in 1371 AH. 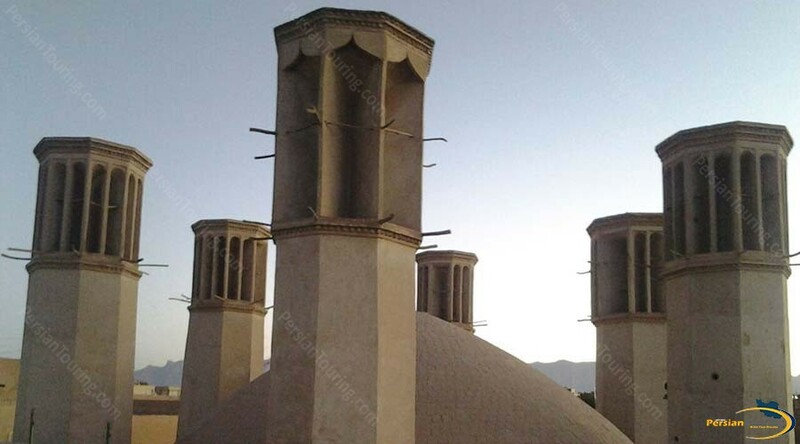 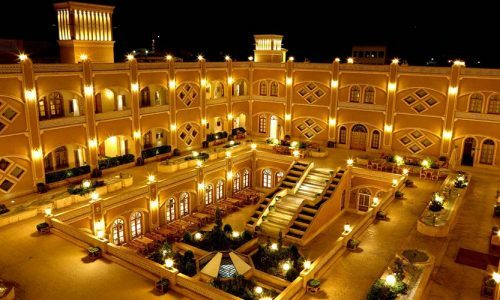 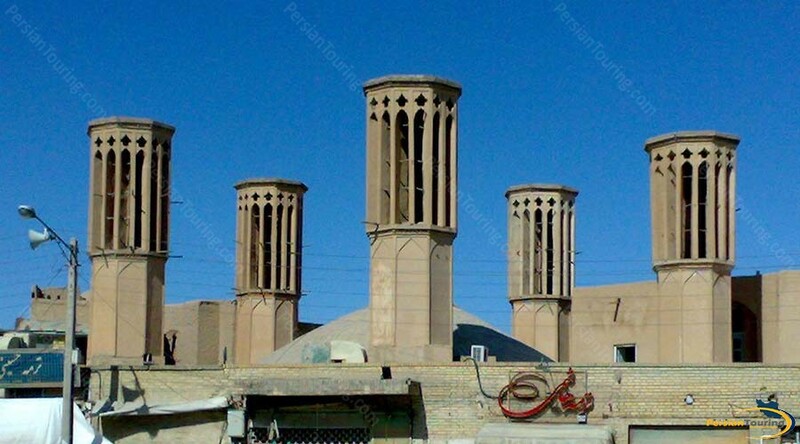 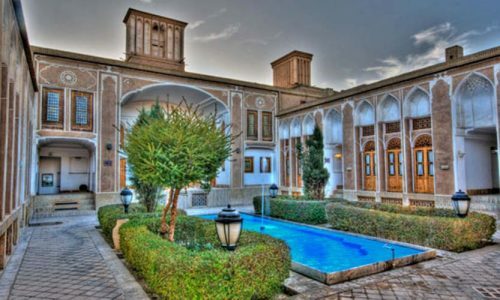 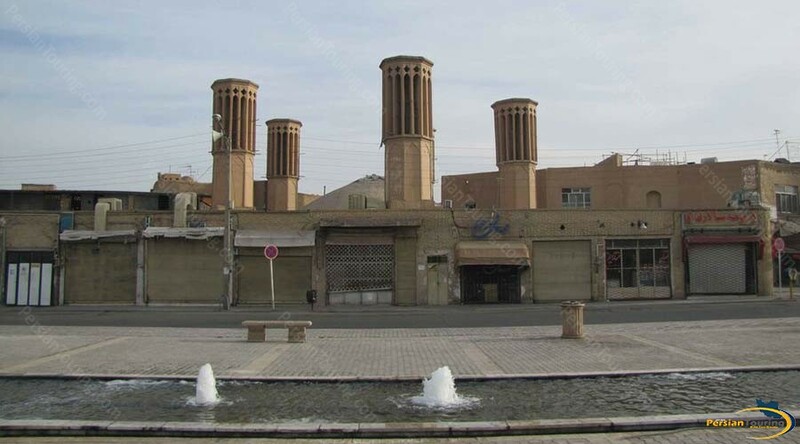 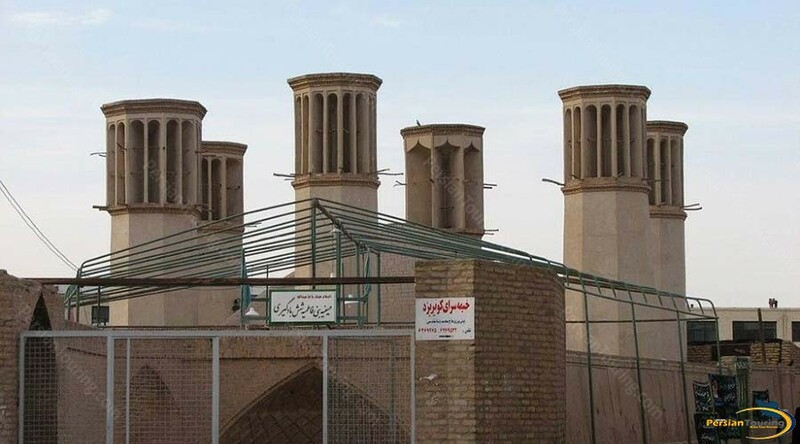 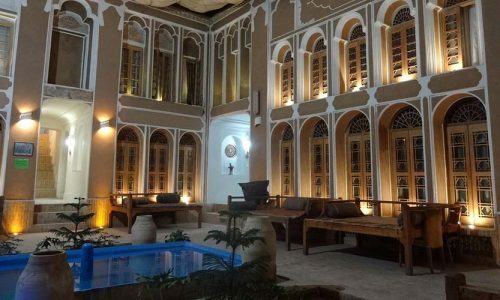 This water reservoir, which is the most beautiful water reservoir in Yazd, was constructed by Haji Hossein Mirollah. 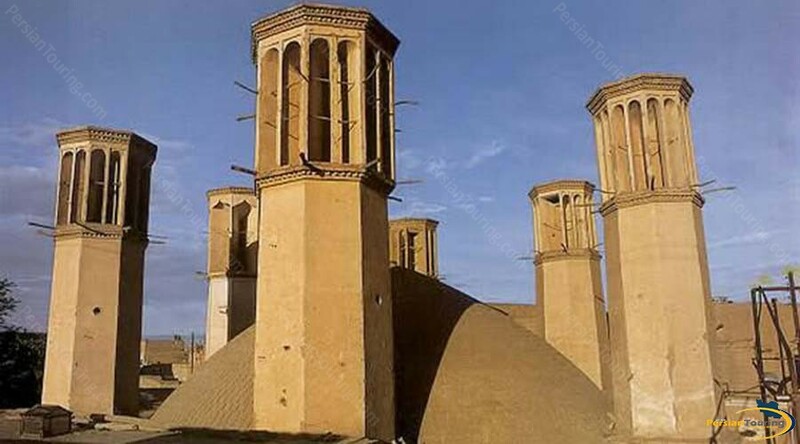 It was registered on March 24, 1978 in Iran’s National Heritage under the registration number of 1600.